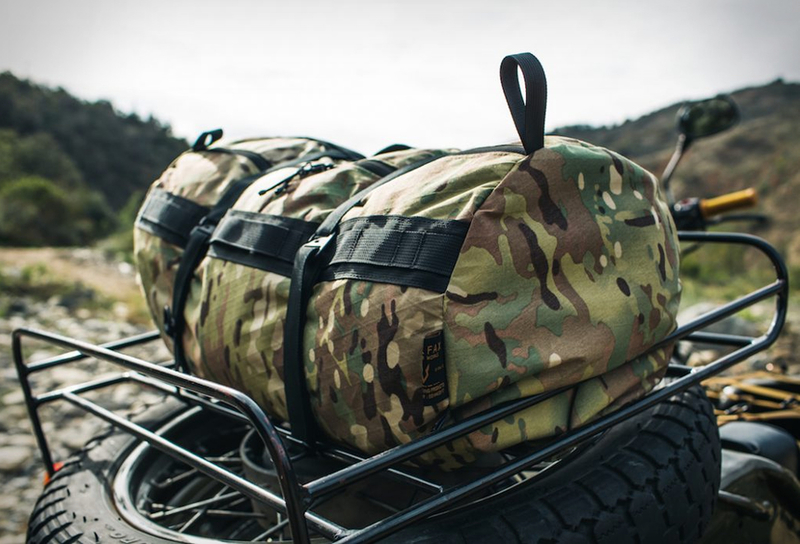 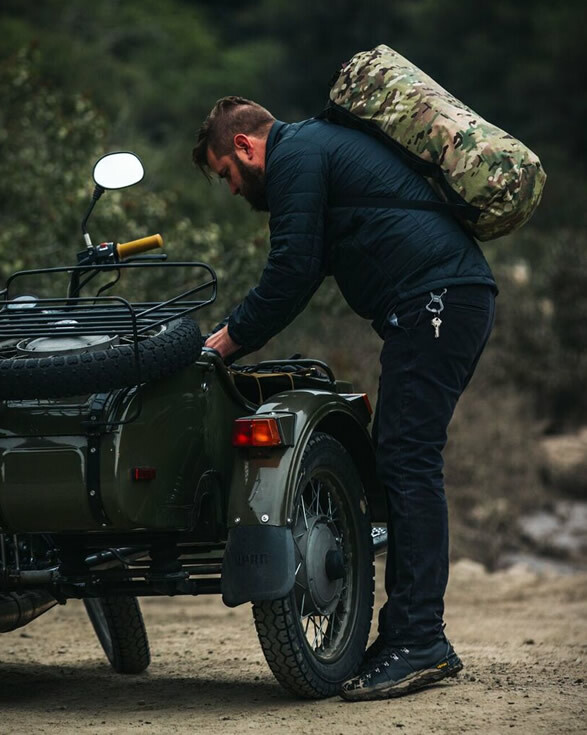 Colfax Design Works produces military inspired technical travel goods, built with advance materials and Mil-spec components in the USA. 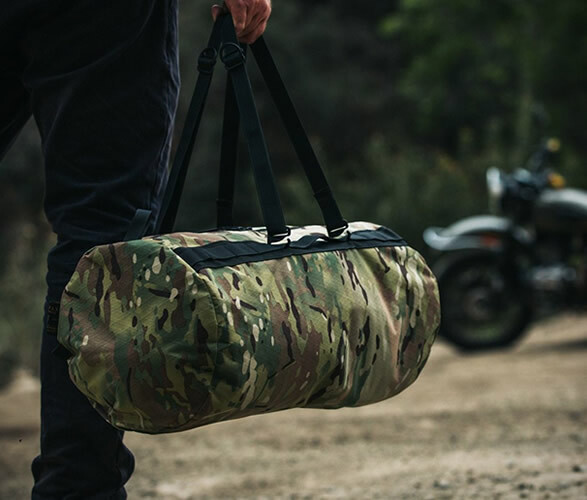 For their 2018 summer collection, they have introduced a versatile duffel bag with a gorgeous camo exterior that will appeal to those with a love of the military aesthetic. 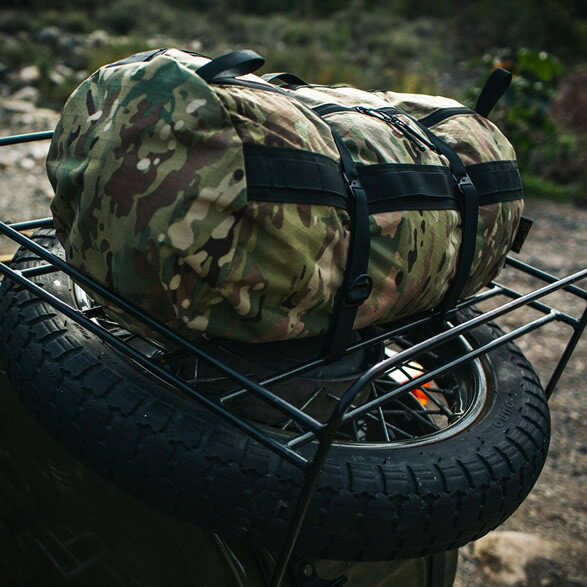 The ultra-lightweight duffle bag adapts to the users needs, it features multi-purpose carry straps that let you carry it as a traditional duffle, a backpack, or lash it to an external rack. 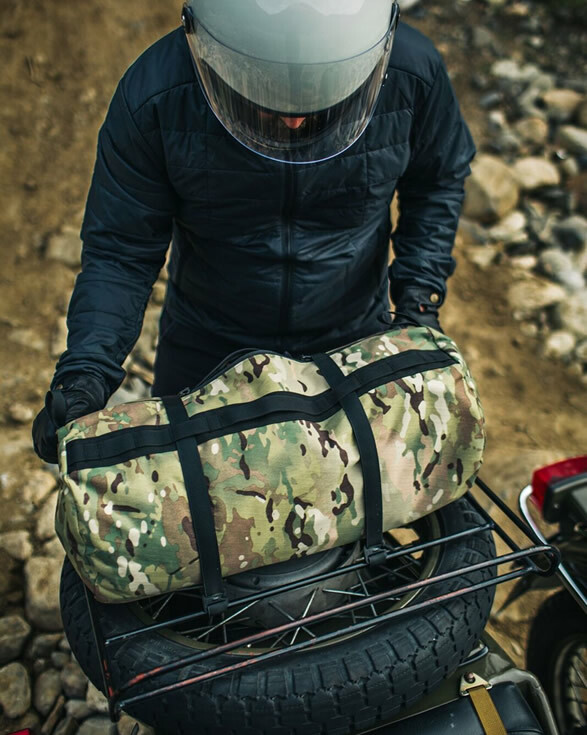 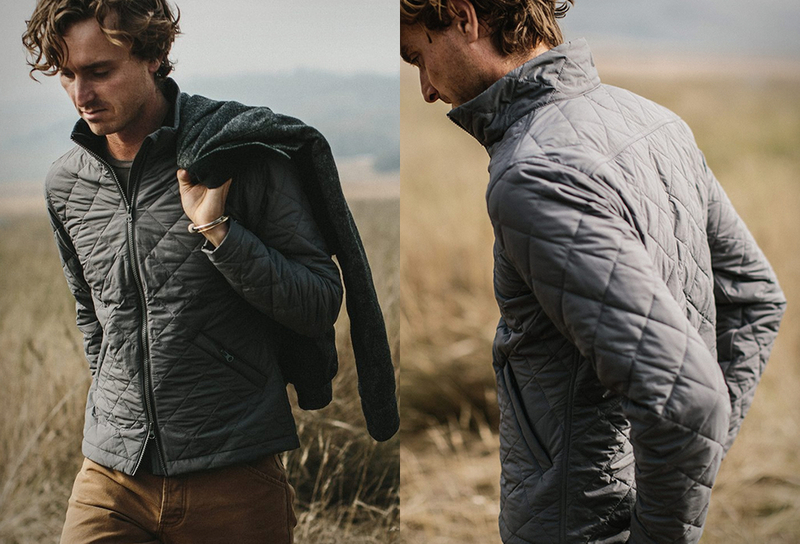 Forged from weather-proof Cordura with Mill-spec webbing and hardware, and YKK Weather-Guard zippers, this rugged duffle is ready for any adventure you can through at it.